A 50mm webbing inlay construction across the front seat, running from leg to leg. 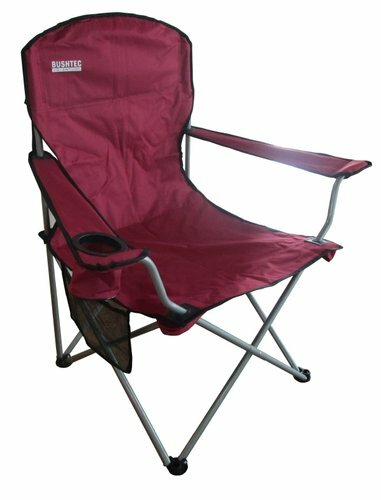 This provides additional strength and stability for the chair and prevents the material from tearing. High back seating with padded head rest. Cup holder and side pocket.